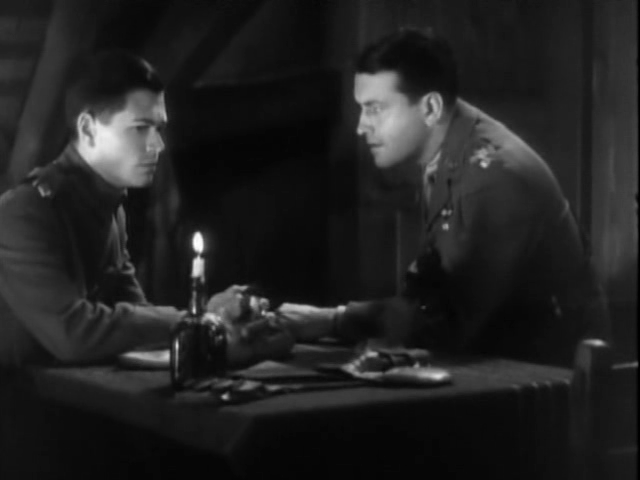 The commanding officer (Neil Hamilton) of an RFC squadron in WWI-era France drinks heavily while enduring the wrath of his two ace pilots, Richard Barthelmess and Douglas Fairbanks, Jr., who blame him for sending young recruits into the air too soon — but when Hamilton is promoted and Barthelmess takes his position, he quickly learns how challenging it is to sit behind a desk while making life-or-death decisions. 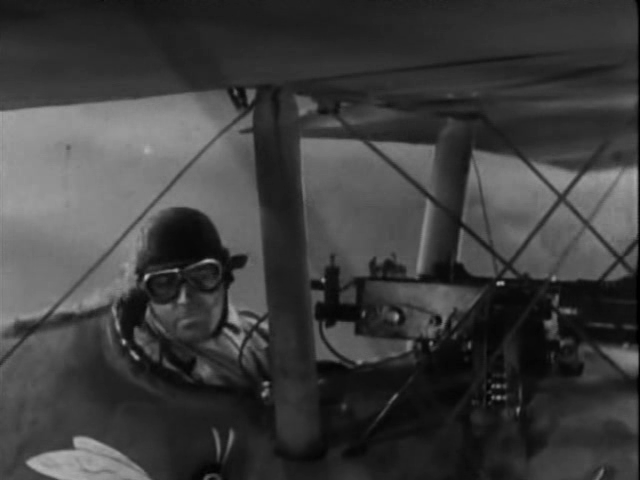 Howard Hawks’ first “talkie” was this poignant, engaging homage to aerial fighters in World War I, who faced unimaginable odds each time they went into combat. The narrative is crafted cyclically, mimicking the relentless schedules of the pilots as they engage in adrenaline-pumping flight and warfare followed by whatever activities will allow them to unwind, celebrate, and ritually mourn their dead compatriots before heading back up into the air. 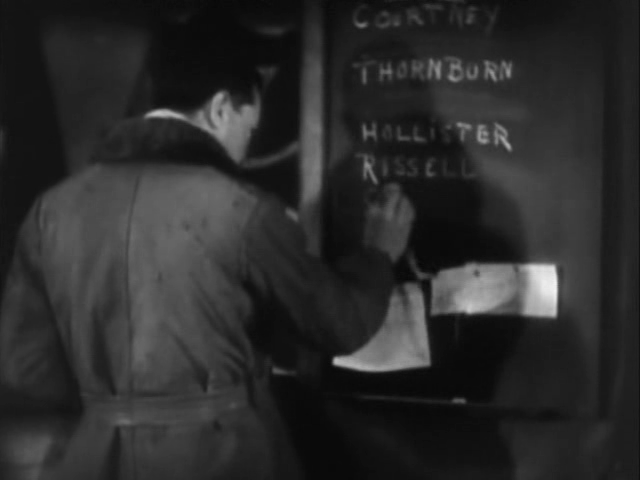 The central tension between the primary characters (Hamilton, Barthelmess, and Fairbanks, Jr.) nicely illustrates the challenges inherent in any situation where leadership is necessary but detrimental to personal dynamics. 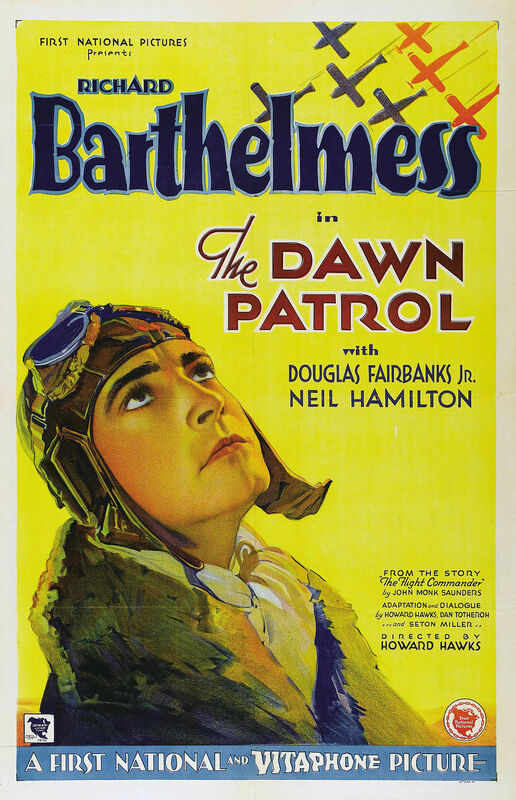 Although the 1938 remake with Errol Flynn and Basil Rathbone is better known, this earlier version remains worthy viewing on its own; most of the impressive aerial footage was reused for the later film. Note: There are NO female characters in this film — not a one. Yes, as a gripping war flick. Listed as a film with Historical Importance and a Personal Recommendation in the back of Peary’s book. A once-must – for its solid place in early cinema history and as a well-crafted film that holds up surprisingly well today. 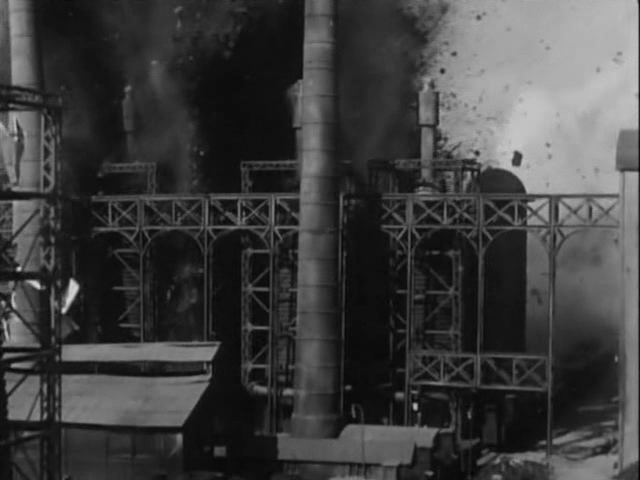 During the rewatch, I recalled where I first saw this flick – in Tokyo, at Waseda University, where a film society held weekly screenings of films from the ’30s-’50s by upper-tier directors. Those screenings tended to be well attended and, at the time, the films themselves were not otherwise all that easy to find. Barthelmess stands out here. I especially like the many times he indicates his internal thoughts in the way he curls up the side of his mouth with a kind of knowing smirk. The power of the film is increased by the fact that it is not under-scored with music, thus removing the added melodrama that so many films tack on. As a result, the proceedings become more believable and the audience can feel more a part of what they’re observing. The scene near the end between Barthelmess and Fairbanks, Jr. is particularly moving.